C.A.D.E.T. 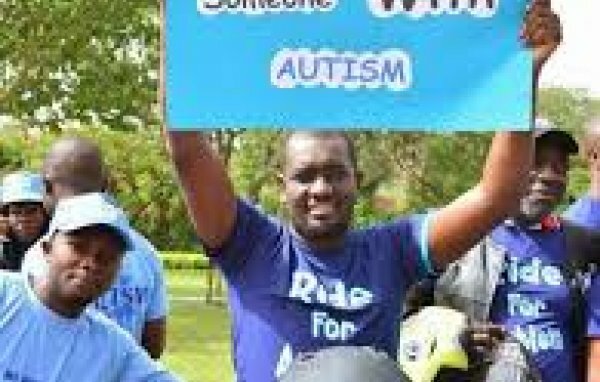 Academy is a research- and evidence-based special needs education and learning program located in Abuja, Nigeria, but serves a global community. The acronym C.A.D.E.T. signifies the type of beautiful transformation envisaged for children, almost akin to what is found in a military academy. The C.A.D.E.T. Academy adopts either an inclusive or intensive one-on-one approach, under a loving atmosphere, and applies research-based and evidence-based educational procedures to exchange undesirable habits and behavior with acceptable and desirable ones. In addition, pre-academic skills, play, social skills and language skills are also employed in transforming the children and preparing them to reach their full potentials. Aguyi Ironsi Street O.A.U Quarters Maitama, Abuja Municipal, Abuja, Nigeria. 1, Police Baracks Road, Gwa Gwa, Abuja Municipal, Abuja, Nigeria. 2 & 9, 21D Road, Phase 1, Lugbe, Abuja Municipal, Abuja, Nigeria. 4, Bakers Street, Sun City Estate, Galadimawa, Abuja Municipal, Abuja, Nigeria.